All TV Advertising will be streamed. 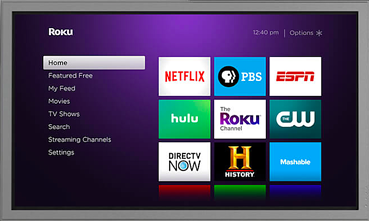 Roku Advertising delivers relevant audiences and measurable results. As viewing hours continue to shift away from traditional TV and streaming hours continue to rise, our robust advertising platform offers brands the ability to reach the growing audience that is leaning into content outside of linear viewing. Are you a content provider looking to build an audience on our platform? 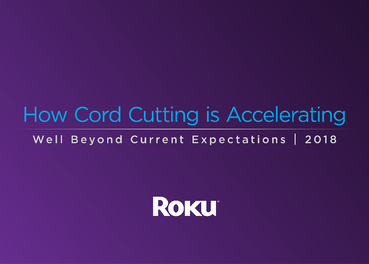 The rate of cord cutting could accelerate dramatically if the streaming industry meets 5 perceived needs of cord-shavers and cord-traditionals. 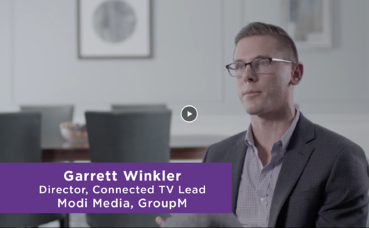 Roku is leaning into OTT measurement and leading the industry with our own suite of measurement tools and integrations with third party measurement tools such as Nielsen DAR. Roku’s owned and operated ad-supported channel is a response to a consumer desire for free, premium content.